1 Links from different platforms. 2 Links from different class-C IPs. 3 Links from different domains – quantity. 4 Links from relevant domains. 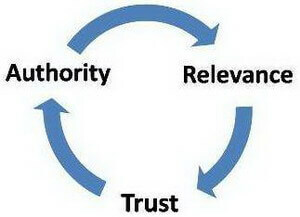 5 Natural linking patterns (100% do-follow would be unnatural). 6 Links that flow Trust. 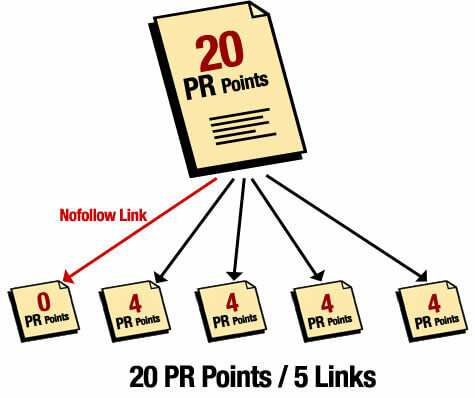 7 Links that flow Author Rank. 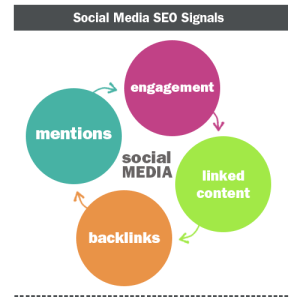 8 Links that flow Social Signals. 9 Links that flow Brand Citations. 10 Special exceptions like Wikipedia. Long story short, yes no-follow links pass great signals to your site, and they are worthwhile to build. If you want to just take my word for it, go off and start building your no-follow links with a smile on your face, knowing they’re going to help you rank better. If you’d actually like to be convinced that they are good for your rankings, continue reading. 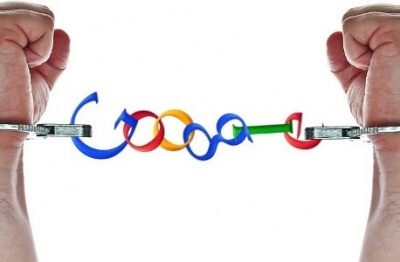 Google says that no-follow links don’t pass pagerank. I’ve also seen Matt Cutts state that no-follow links don’t pass anchor text. Fair enough. We can debate whether this is true or not, but let’s go ahead and take Google and Mr. Cutts at their word. No-follow links don’t pass pagerank, or anchors. What is Pagerank? 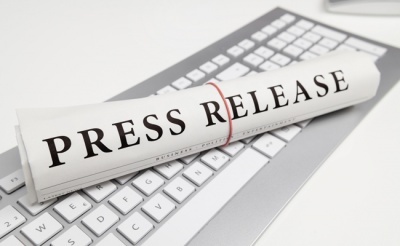 Google’s PR is one of at least 200 factors it uses to rank a website. What is anchor text? Anchor text is one of 200 factors that Google uses to rank a website. We have just eliminated 2 of 198 ranking factors, that are not attributable to rel=”nofollow” links. Getting nervous yet? Nofollow links don’t affect 2 different ranking factors so far — I can sense the audience is getting a little nervous. It’s ok — it’s only 2 factors. There are over 198 left! Let’s consider a few more ranking factors. Here are 10 potential ranking factors off the top of my head. Links from different class-C IPs. Links from different domains – quantity. Links from relevant domains – quality. Natural linking patterns (100% do-follow would be unnatural). Links that flow Author Rank. Links that flow Social Signals. Links that flow Brand Citations. Below I’ll discuss each of the above ranking factors. Before I start, wow — 10 nofollow ranking signals that have nothing to do with anchor text or pagerank? Whenever you see Matt Cutts discuss something like nofollow links, where the question centers around do they pass any value?, his answer defaults straight to pagerank — even when the question doesn’t have “pagerank” in it. This is a bit of smoke and mirrors, in my opinion. A better question to ask is this: “How does Google benefit if people realize that nofollow links pass some kind of value, even if that value isn’t pagerank or anchor text?” Why did Google invent nofollow in the first place? It was to stop spam. It was to stop manipulative link patterns. The thought was this: if nofollow links don’t pass value, then people won’t try to build those links and there will be less spam. Inventing nofollow didn’t prevent the only thing that Google is interested in — quality links from site A to site B, where both sites are unaffiliated with each other, and the link is an editorial vote of confidence. Anything else, such as paid links or a link given where site A doesn’t want to vouch for site B — if they’re Nofollowed, that prevents Google from having to figure that out themselves. 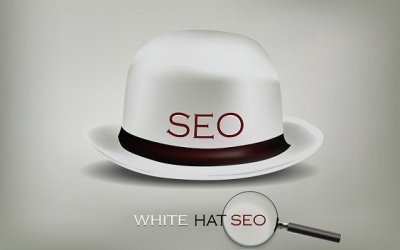 It is not beneficial to Google to admit that nofollow links pass any kind of value. However, I’m certain they don’t want to be caught lying. Therefore, any question about whether nofollow links pass value gets defaulted into a question about whether nofollow links pass anchor text and pagerank. It sidesteps the real question, and lets them answer an alternative question correctly, without lying. Below, I’m going to show how nofollow links actually do pass value, even if it isn’t pagerank or anchor text. Does Google look for diversity in what types of platforms link to your site? I’m certain that somewhere, in some Google algorithm database, there’s a field for what the “platform” is. Various WordPress versions, even different templates, are recorded. Why? Because if you have links from 100 different blogs, and they’re all on the same version of WordPress, and the same template, that’s fishy. Google has a very strong anti-fishy filter going for it in 2015. This is better known as a “footprint”, something similar shared between all your different links. 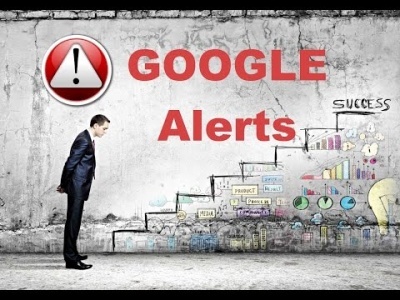 Getting links from different platforms will help you avoid sending this strong, negative signal to Google. This is actually a Moz correlated ranking factor. 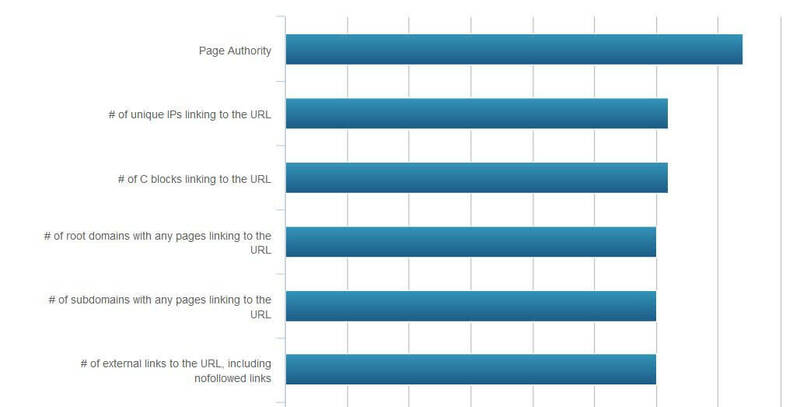 Under “Page-Level Link-Based Factors”, the 3rd and the 6th most important ranking factors were “# of C blocks linking to the URL”, and “# of external links to the URL, including nofollow links.” The volume of links to a page helps it rank, and specifically that volume includes nofollow links. This is a correlation study, meaning that it just so happens that the top ranking sites have a high number of both regular and nofollow links. Though it may just be a coincidence, chances are if you do what all the other high ranking pages are doing, you too will rank. This is another Moz correlated linking factor. 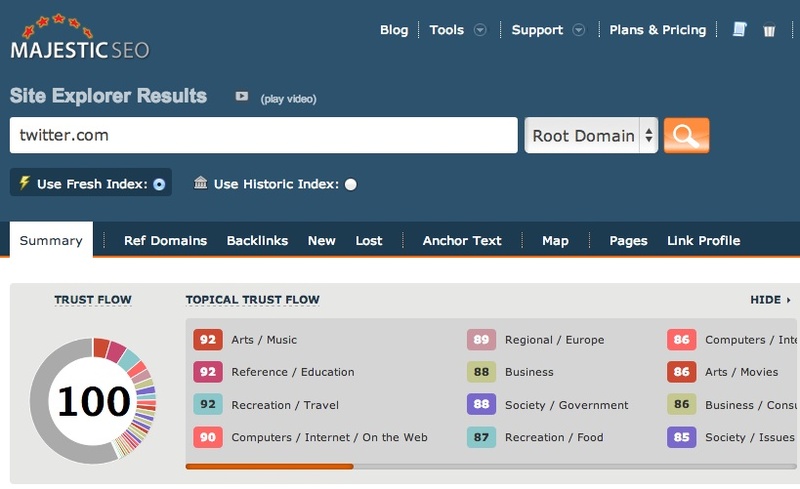 On the same above link, under “Page-Level Link-Based Features”, the number of root domains linking to a page was the 4th highest ranking factor. I think, by now, we all realize that links from relevant domains help our sites rank better. Which would you rather have, 10 links from relevant domains that are nofollow, or 10 links from domains that are dofollow, but completely unrelated to your niche? I’d prefer the 10 nofollow links. Links from relevant domains are important to Google. This could very well be a ranking factor, the percentage of domains that link to you that are relevant, vs those that are not relevant. I see no reason why nofollow links should be excluded from this list. Imagine a site that only has 100% dofollow links. Then consider the fact that Google knows every niche out there, the sites in those niches and the percentage of links that each receives, whether those links are dofollow or nofollow. Imagine that Google can determine, by algorithm, that an insurance company site that has 5000 links typically breaks down to 40% nofollow and 60% dofollow. They can run calculations and come to a conclusion what the average is, and when those link averages become unnatural. There you are, with your 5000 links that are 100% dofollow. That is an unnatural linking signal. Expect that it would be penalized, that it would be just one more negative signal that could add up to your page being filtered from the SERPs. Majestic.com has a statistic called trust flow. Essentially, it’s a calculation on the sites the domain receives links from, and the sites it links to. Each of those sites have a certain volume of trust associated with them. That makes the site capable of linking out with a certain trust flow. Google likely has algorithms that put Majestic’s stats to shame, which are far more indepth and topical. If a site is determined to pass trust, even it’s outgoing nofollow links, why wouldn’t Google use the trust metric as a ranking signal? Cutts said a link doesn’t past pagerank, not trustrank. Trustrank was a trademarked term, obtained by Google in 2005, and let expire in 2008. 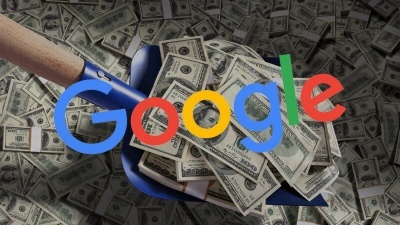 Google filed a patent on Trustrank, something that is completely distinct from Pagerank. Cutts never said whether nofollow links can pass Trustrank. He also never said that nofollow links pass “absolutely nothing”. 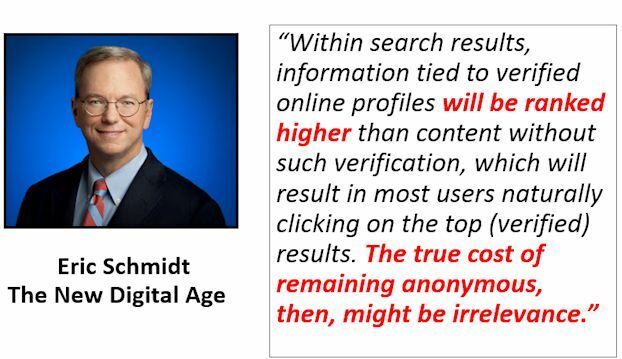 Google has a vision of the future, stated back in 2013 where Eric Schmidt was saying that the most trusted pages on the internet would be associated with verified authors. This “Author Rank” would be used to weed out quality sites from those which are untrusted. Essentially, he said that any site that didn’t engage in identifying the author would be irrelevant. Matt Cutts said that links from Facebook and Twitter count. That video was published in 2010 — and back then, links from both Twitter and Facebook were completely nofollow. That is Matt, on record, saying known nofollow links are a ranking signal that passes value! He also says they’re trying to find out the reputation of the author, which is this “Author Rank” linking factor, where nofollow links count when it’s associated with a trusted author. The video listed above not only discusses the author rank that Google considers a strong ranking signal, but talks about those links as coming through Facebook and Twitter — which qualifies them in this “Social Signals” point. If a link is a social signal, chances are good that Google considers it a ranking signal, even though nearly every social link available today is nofollow. Google has a patent on this, where the mere mention of a brand is the equivalent of a link to that brand’s site. Just the words on a page equals a link, with no “a href=” associated with it. Certainly then, if it is a link that contains a brand, then that would count as a link, even if it is nofollow. These “implied links” of just the words of the brand being on a page most likely trumps the “nofollow”. Incidentally, this is a great way to get dofollow implied links from sites that don’t even offer dofollow links. With as quality a site as Wikipedia is, and as organized and relevant it is for every page, why would Google consider the links from it worthless? This isn’t about Google enjoying the fact it won’t give you credit for a link with nofollow on it, it’s all about Google’s quality of SERPs. A link from Wikipedia is a very strong ranking factor because it is a quality link, that is extremely relevant and extremely difficult to spam. Wikipedia links are a wealth of information for Google, to make their SERPs more relevant. Google most likely makes exceptions to the rules when it comes to high quality sites, such as Wikipedia. I build links from relevant sources. Some, such as webs.com — which give you a blog, but nofollows the links — I spend the time to build those. Quality nofollow links will pass benefit. A blog in your network, including free blogs, will be high quality according to how well you build them. You can make a nofollow link come from a high quality, relevant source — and if you do, it will benefit your site.